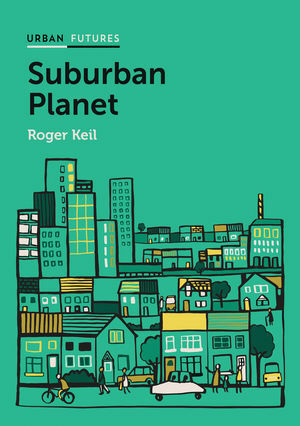 MCRI Projects: B1: New Suburban Forms; C3: Europe. 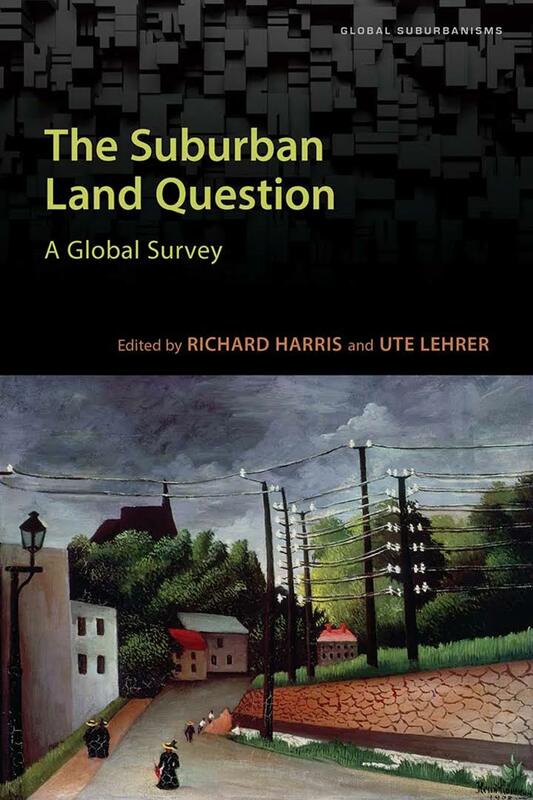 Background: Christian Schmid has authored, coauthored, and coedited numerous publications on Zurich’s urban development, on urban and regional planning in international comparison, and on theories of the city and of space. In 1991, he was cofounder of the International Network for Urban Research and Action (INURA). 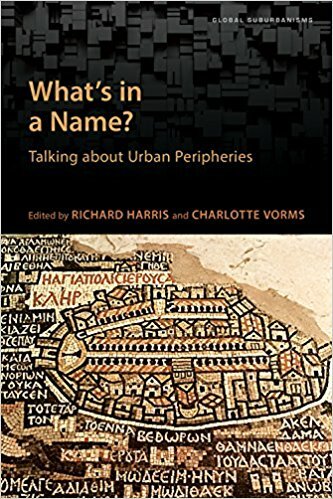 In 1993–94, he did research work at the Laboratoire de Géographie Urbaine, Université Paris X Nanterre, and from 1997–2001 he was an assistant lecturer at the Geographical Department of the University of Bern. In 1999, he became the scholarly director of the project Switzerland: An Urban Portrait at ETH Studio Basel. Since 2001, Christian has been a lecturer in Sociology at the Department of Architecture of the Swiss Federal Polytechnic (ETH Zurich). In 2003, he received his Ph.D. from the Friedrich Schiller University in Jena. 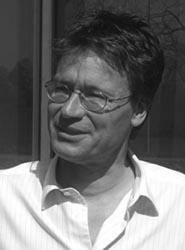 His dissertation, “Stadt, Raum und Gesellschaft: Henri Lefebvre und die Theorie der Produktion des Raumes”, was published by Steiner Verlag, Stuttgart. Since 2007, Christian Schmid has also been a lecturer at ETH Studio Basel. In 2009, he became a professor at ETH Studio Basel in Zurich. Research Interests: urban development, social movements, regulation theory, and urban social theory. Schmid, Christian. (2010). Stadt, Raum und Gesellschaft: Henri Lefebvre und die Produktion des Raumes. Franz Steiner Verlag. Schmid, Christian. (2008). HenriLefebvre’s theory of the production of space: towards a three-dimensional dialectic. In Space, Difference, Everyday Life: Reading Henri Lefebvre, Goonewardena, K., Kipfer, S., Milgrom, R., & Schmid, C. (Eds.). Routledge: New York. 27-45. Diener, Roger, Jacques Herzog, Marcel Meili, Pierre de Meuron & Christian Schmid. (2006). Switzerland: An Urban Portrait. Birkhäuser – Verlag AG: Basel. Schmid, Christian. (2006). 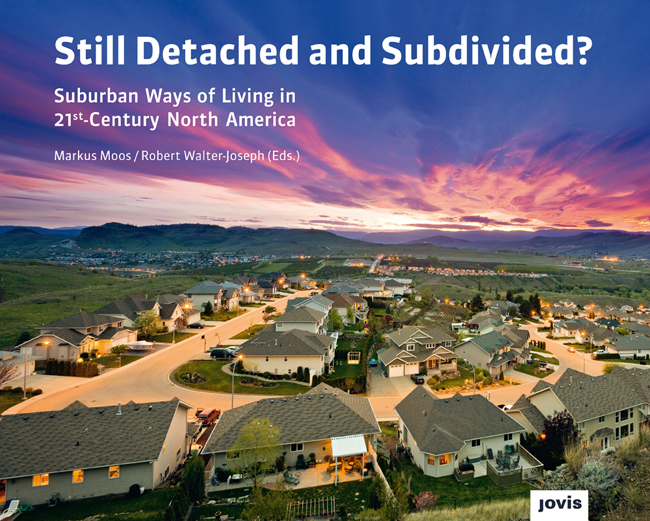 Global city Zurich: paradigms of urban development. 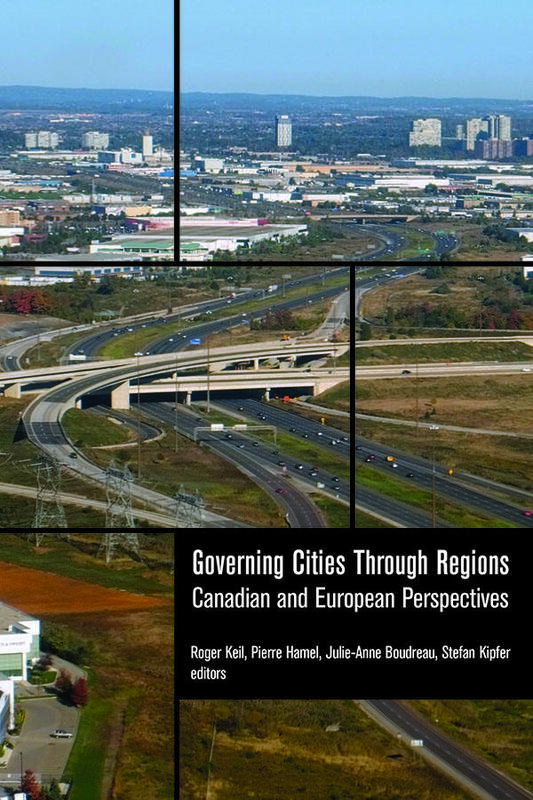 In The Global Cities Reader, Brenner, N. & Keil, R. (Eds). 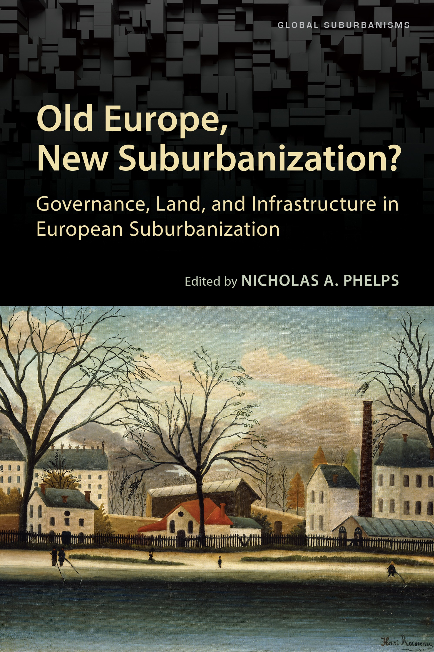 Routledge: Milton Park and New York. 161-169. Representation of Space / Spaces of Representation: an Urbanistic Portrait of Switzerland. Workshop "Cities/Representations I", 98th Annual Meeting of the AAG (Association of the American Geographers), Los Angeles, 19.-23. März 2002. Neue Urbanisierungsprozesse – Raumplanung in der Krise. Tagung "Werkbund und Wohnen", Schweizerischer Werkbund, gta, Zürich, 8. September 2001. Territorialität und Regulation. Henri Lefebvre als Anregung für die Regulationstheorie. Fachtagung "Fit für den Postfordismus? Theoretisch-politische Perspektiven der Regulationstheorie", Institut für Politökonomische Forschung, Wien, 5.-6.Oktober 2001. 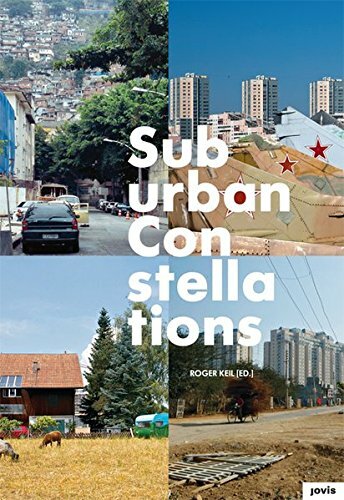 Urbanität als Repräsentation des Raumes – theoretische Überlegungen und praktische Implikationen. Leitthema-Sitzung "Urbanität und Lebensstile", 53. Deutscher Geographentag, Leipzig, 29. September – 5. Oktober 2001. Henri Lefebvre's Dialectics of Space and Time. Workshop "Henri Lefebvre and the Renewal of Radical Geography", 97th Annual Meeting of the AAG (Association of the American Geographers), New York, 27. Februar -3. März 2001. 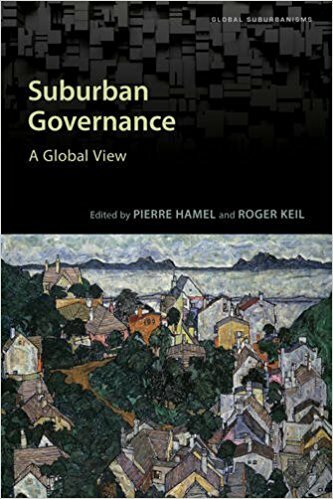 Henri Lefebvre und die Produktion der Stadt. Workshop "Stadt, Städtebau und urbane Öffentlichkeit heute". Internationales Forschungszentrum Kulturwissenschaften IFK, Wien, 2.-3. Februar 2001. Capitales fatales: le cas de Zurich. DEA "Urbanisme et aménagement du territoire", Institut d'Architecture, Université de Genève, 16. November 2000. Headquarter economy et développment urbain: le cas de Zurich. Seminaire "Secteur financier et globalisation: la fin des territoires?" Institut de recherches économiques et régionales (IRER), Université de Neuchâtel, 28. November 2000. Henry Lefebvre and the City. "Urban Contrasts" - 9th INURA Conference, Bruxel, 21.-24. Mai 2000.